Pathfinders started me on a long road; to help and guide me; to feel I belong to something; to make me feel I am not alone. There are weeks I go [to Pathfinders] and feel my week has been horrendous, but someone can make me feel better with their comments. Atrwork created by a Pathfinders Member. 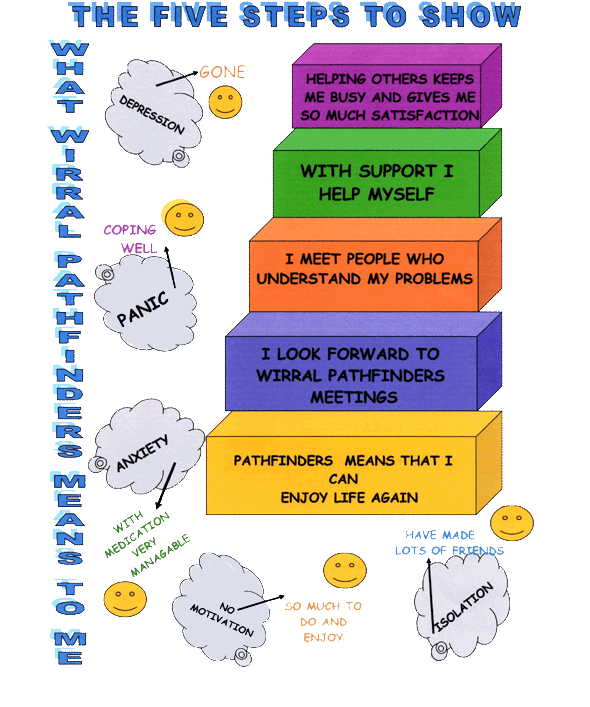 The Wirral Pathfinders Support Group was founded in 1992 BY people with mental health difficulties FOR people with mental health difficulties. The four founder members were in hospital together and, once discharged, found that there was no support for them within the community. 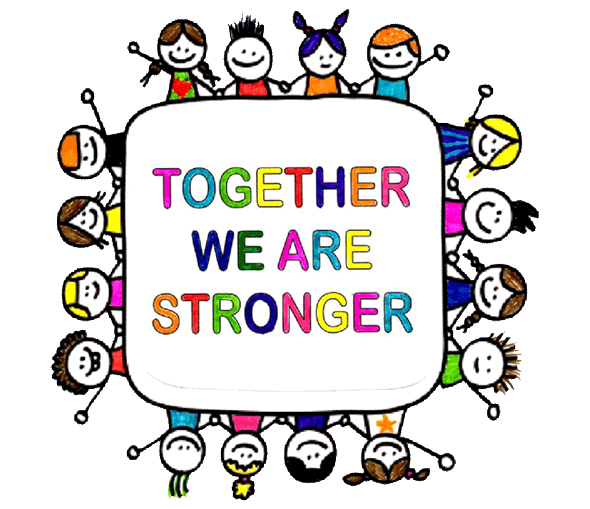 They decided that they could help and support each other through their difficult times and share experiences. It decreased their isolation and their friendships blossomed. Pathfinders has saved my life! and their families, through the provision of support and practical advice. 2. To advance the education of the general public in all areas relating to anxiety and depression.